Spring is a great time for change! There is no better way to refresh your smile this Spring than Invisalign. Your chance to have a new smile has just gotten easier with our SPRING SPECIAL. Call our office today to schedule your complimentary Invisalign consult. 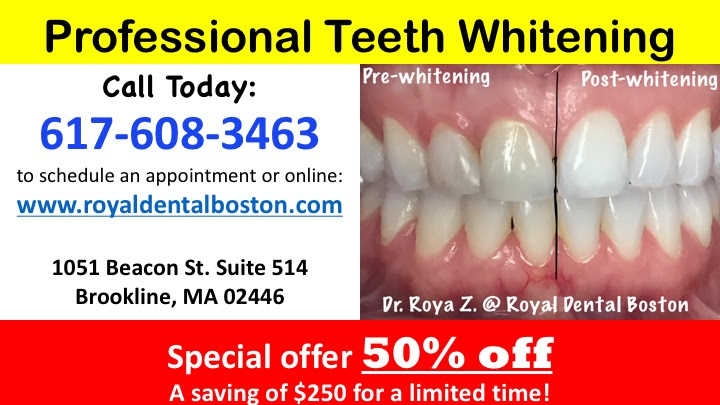 We also offer 100% Organic All Natural Teeth Whitening Treatments!